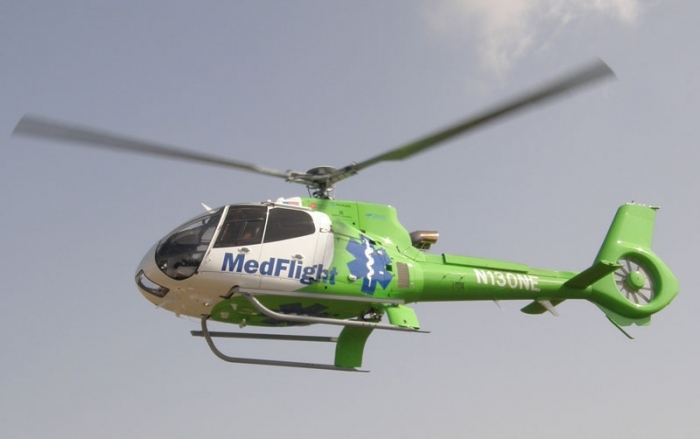 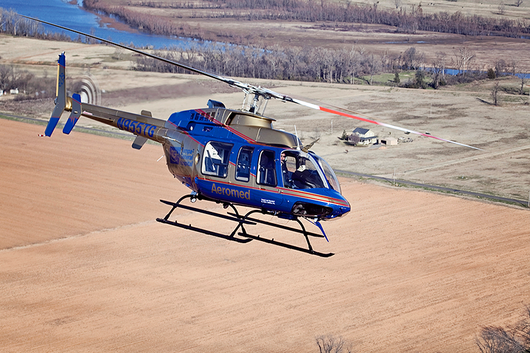 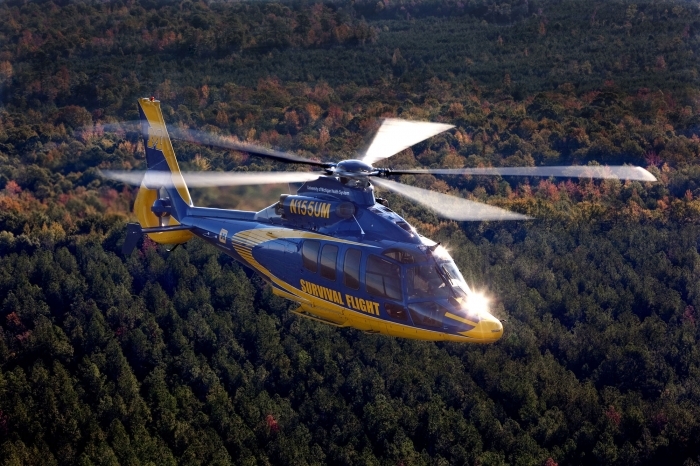 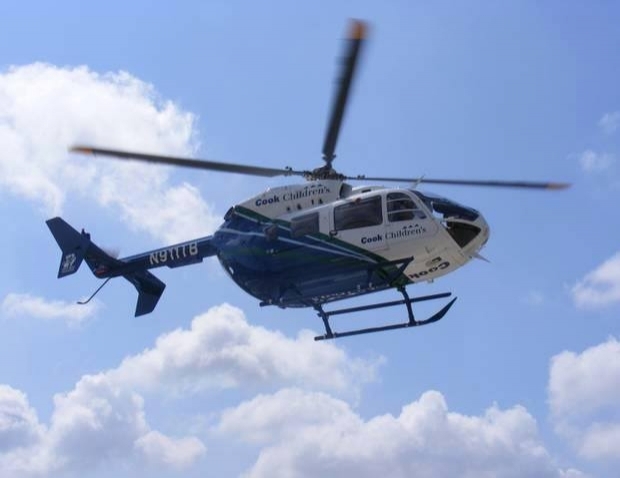 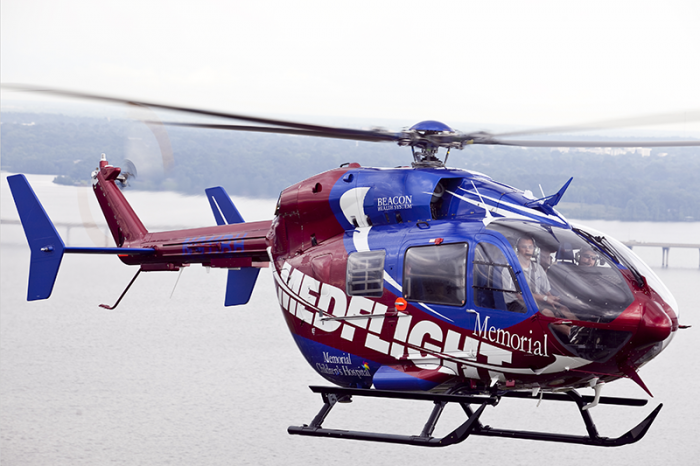 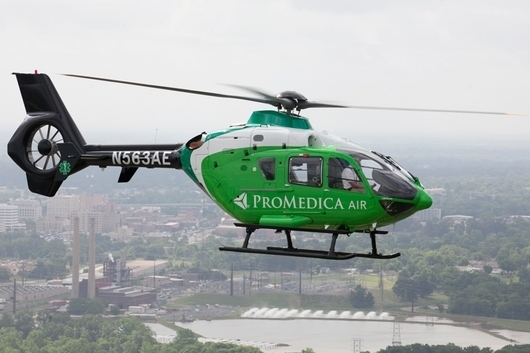 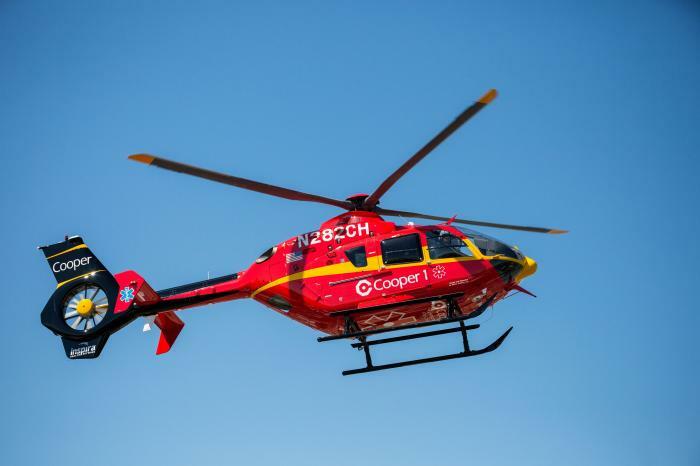 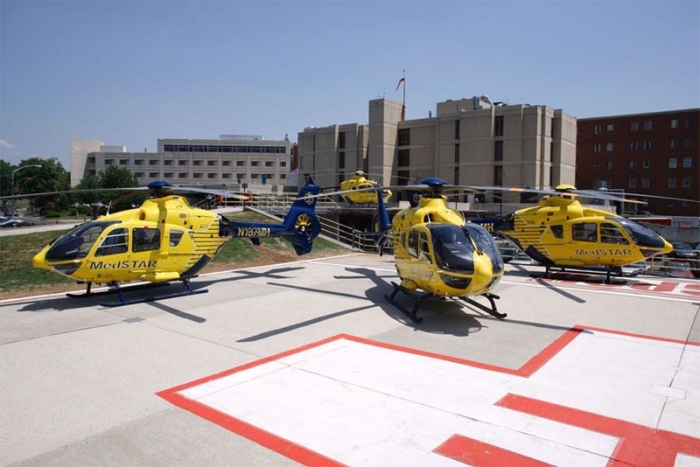 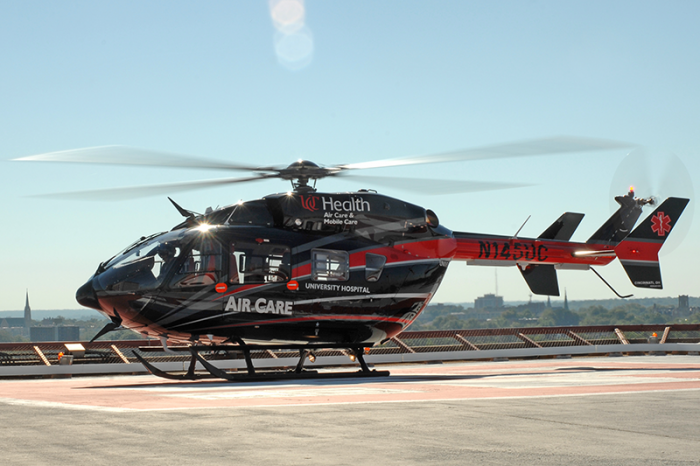 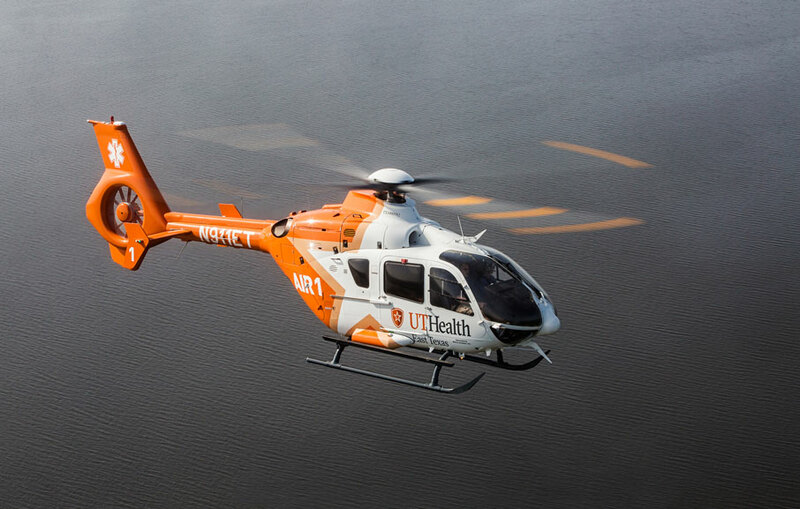 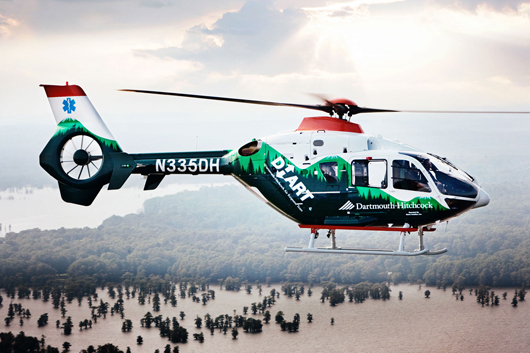 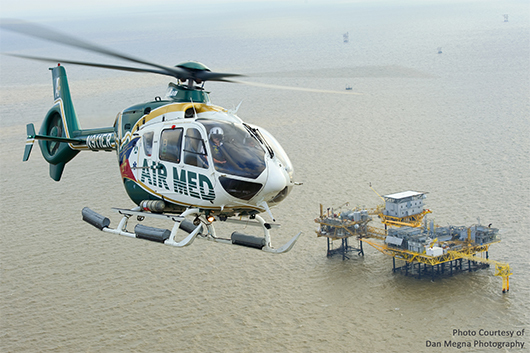 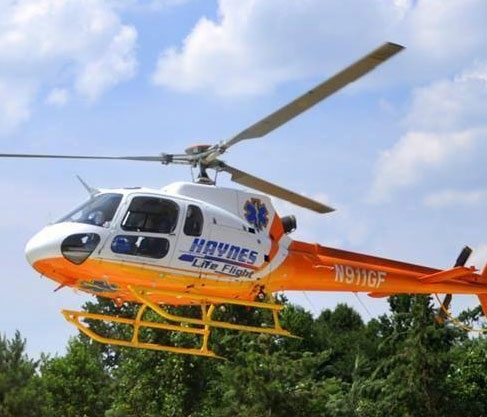 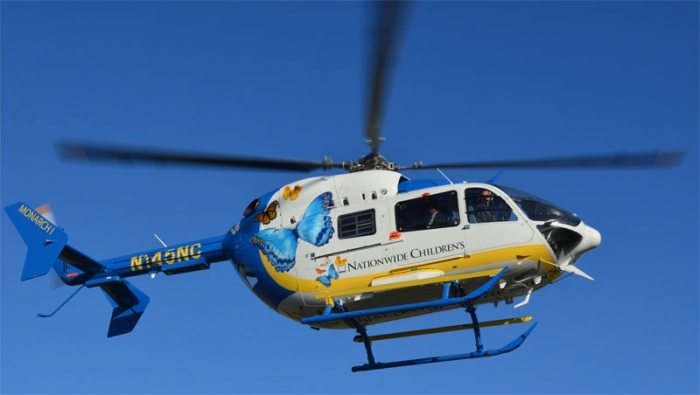 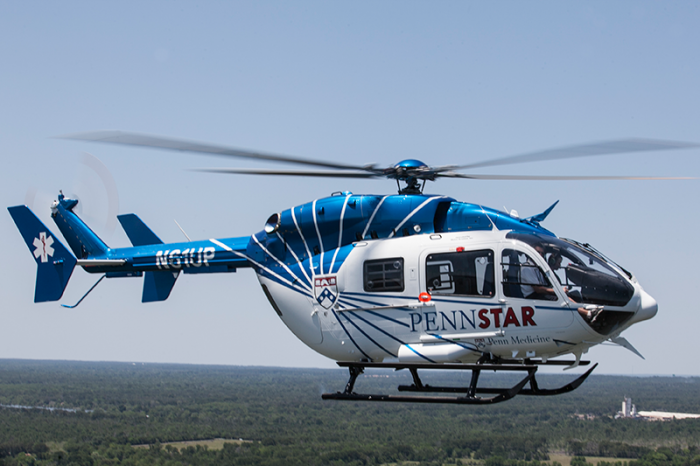 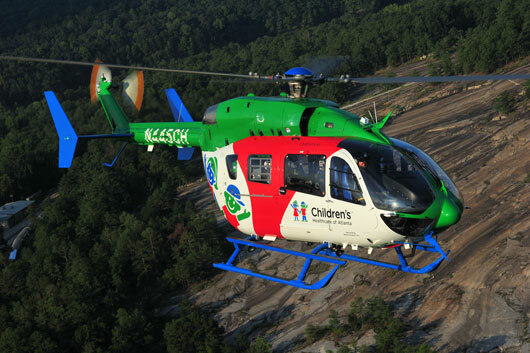 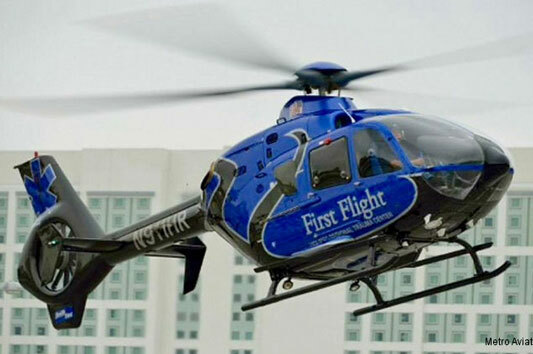 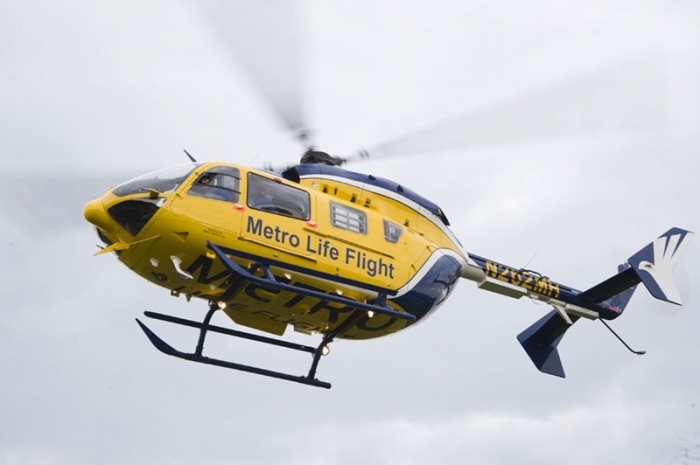 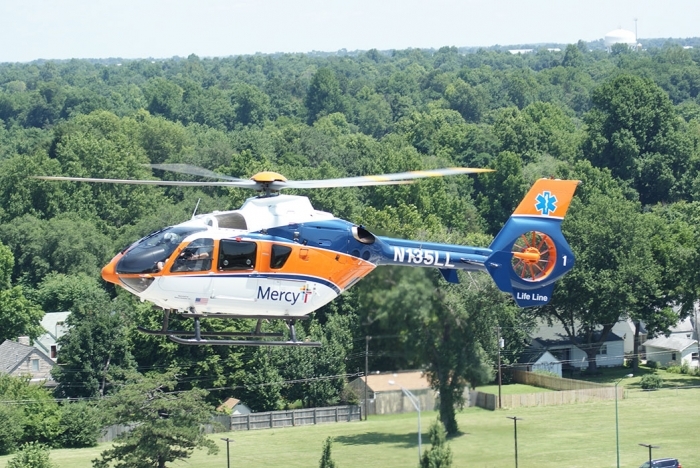 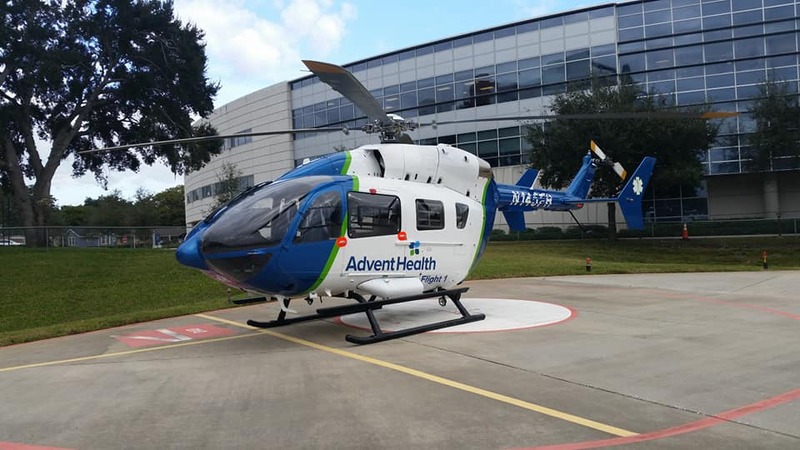 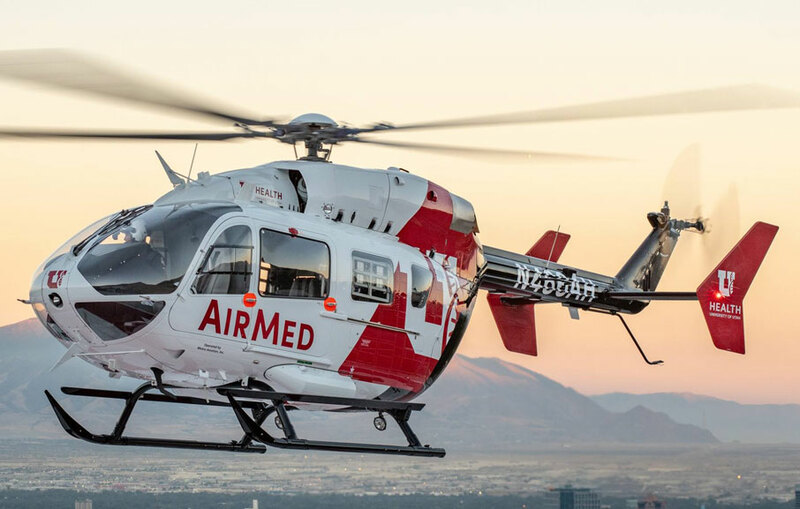 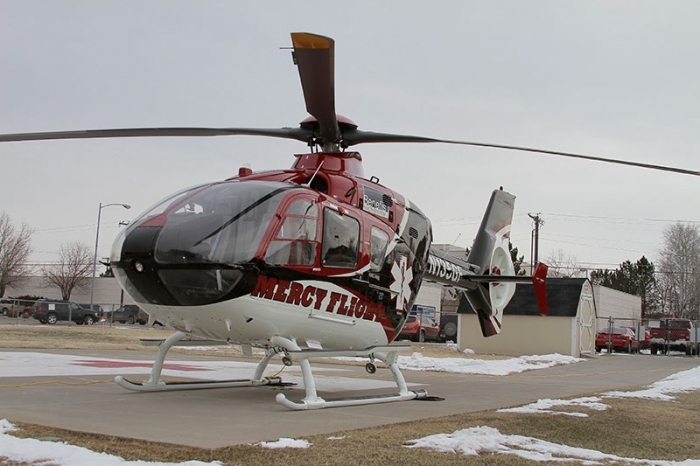 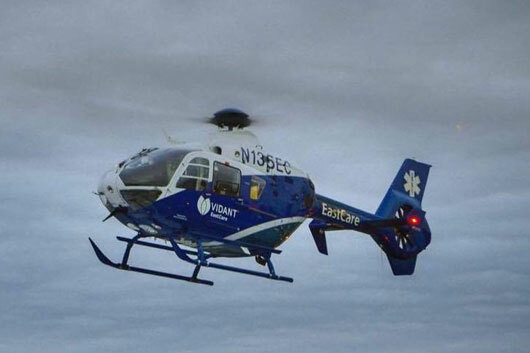 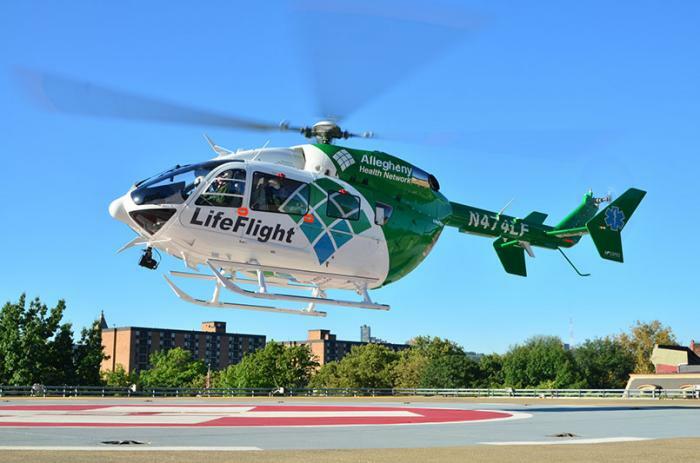 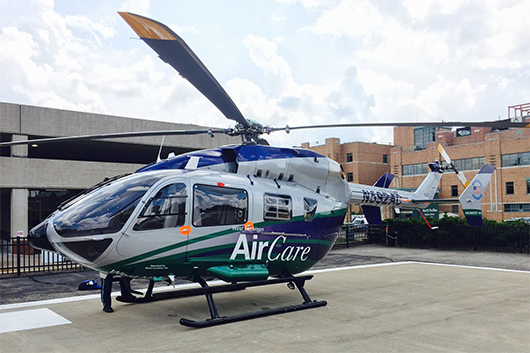 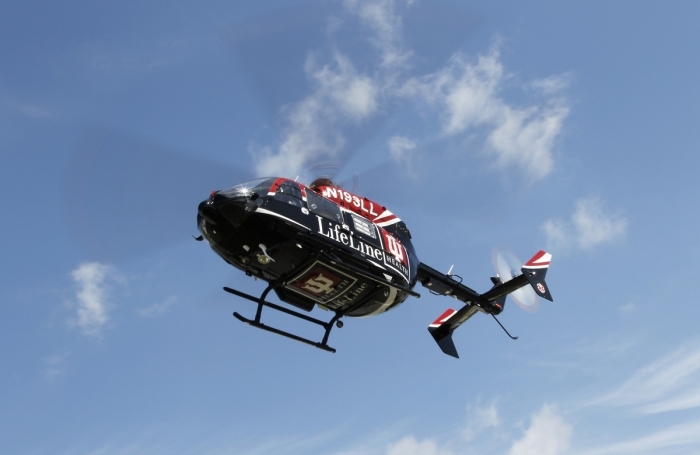 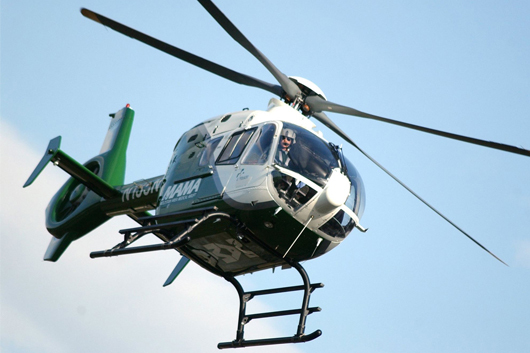 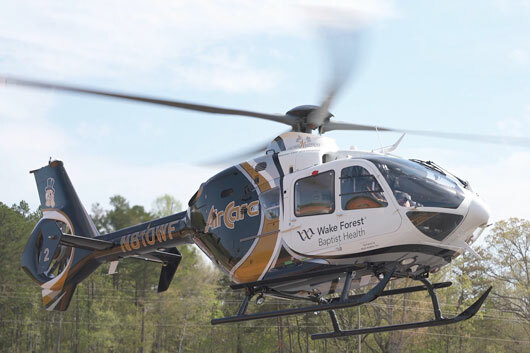 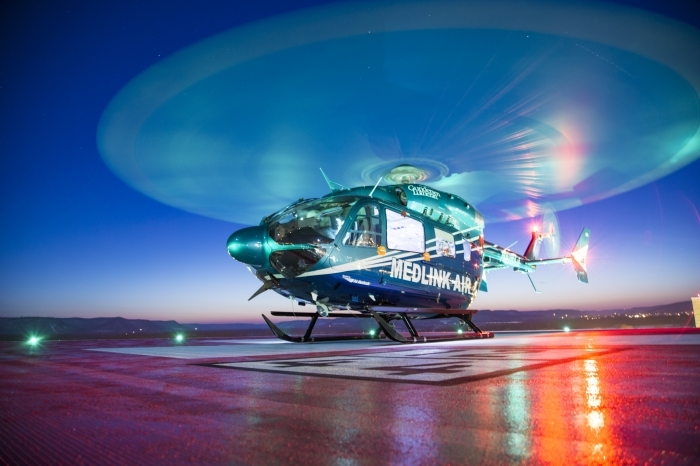 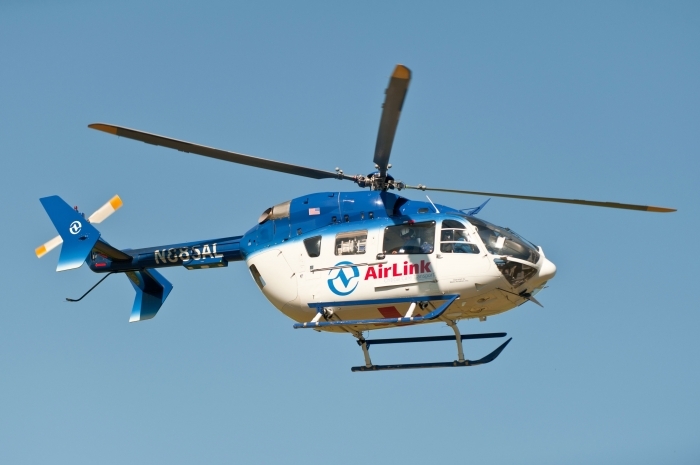 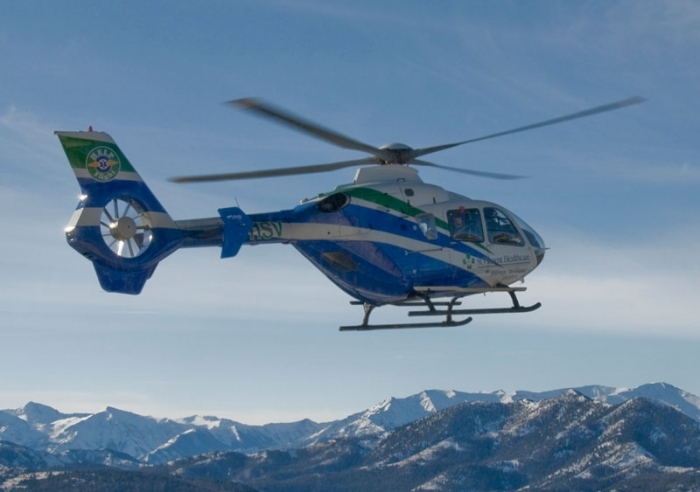 ProMedica Air and Mobile Transportation Network utilizes the Eurocopter EC135 in a multi-base operation. 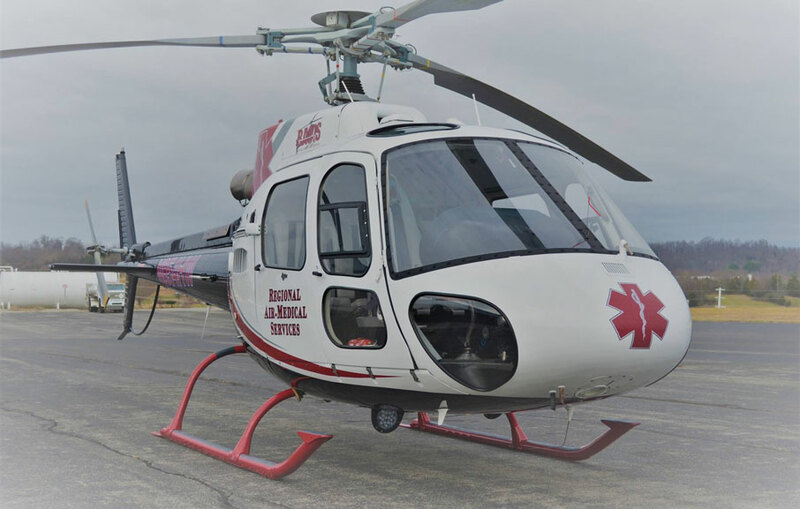 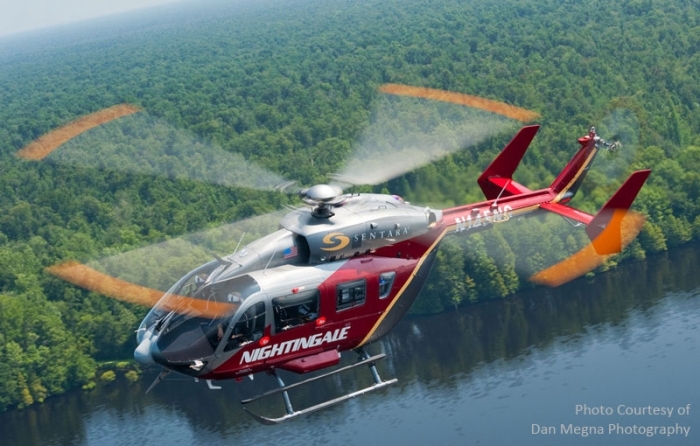 This powerful, light, twin-engine helicopter includes superior safety features and technological equipment, and is certified to the most modern standards for new helicopters. 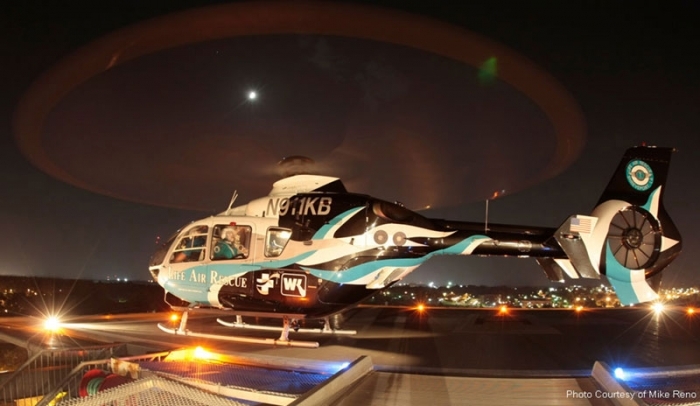 The aircraft are instrument flight rules qualified and specially-equipped for day and night flight into most weather conditions. 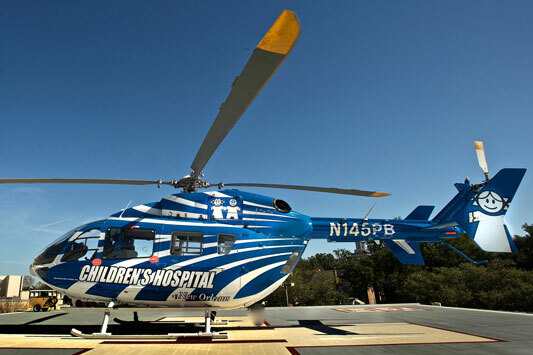 They can accommodate one or two pilots, up to three medical attendants and a critically ill patient.